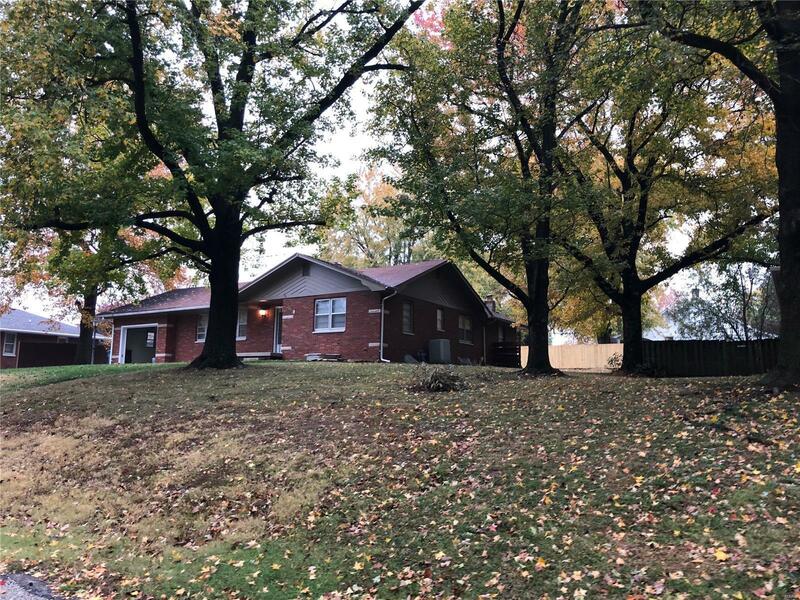 Looking for a spacious home in a prime location near the McKendree University? This home features almost 3,000 sf of living space, five bedrooms and three bathrooms. This brick home is perfect for the growing family or anyone looking for the extra space. Enjoy privacy and peace in the backyard thanks to the new patio and privacy fence. Take walks through the quiet neighborhood or enjoy one of the Bearcats games from the hilltop view overlooking the college.